Marlish Glorie is a novelist and playwright. 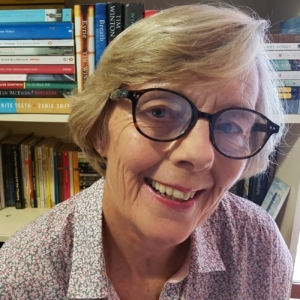 She has had two published novels, The Bookshop on Jacaranda Street and Sea Dog Hotel, and is currently working on her third. A number of her plays have also been produced. She is a popular teacher of creative writing and mentors young and emerging novelists.